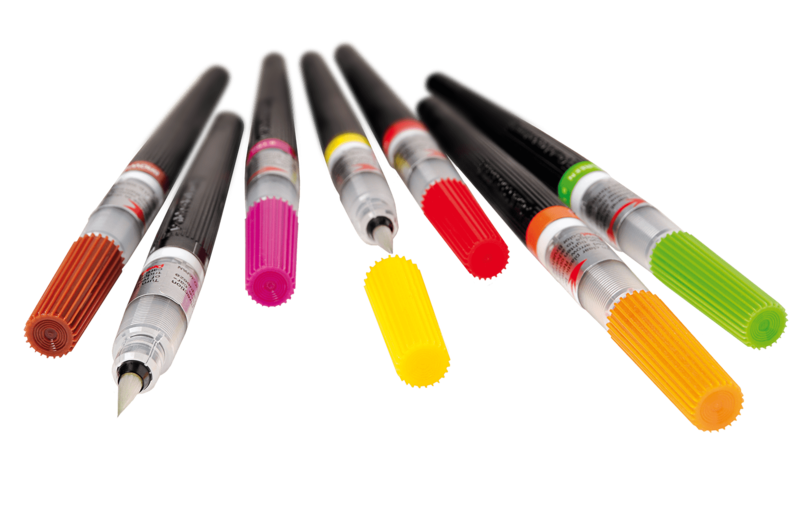 The Pentel Color Brush is ready to use and easy to use. This way, beginners and advanced artists can master elaborate watercolors. 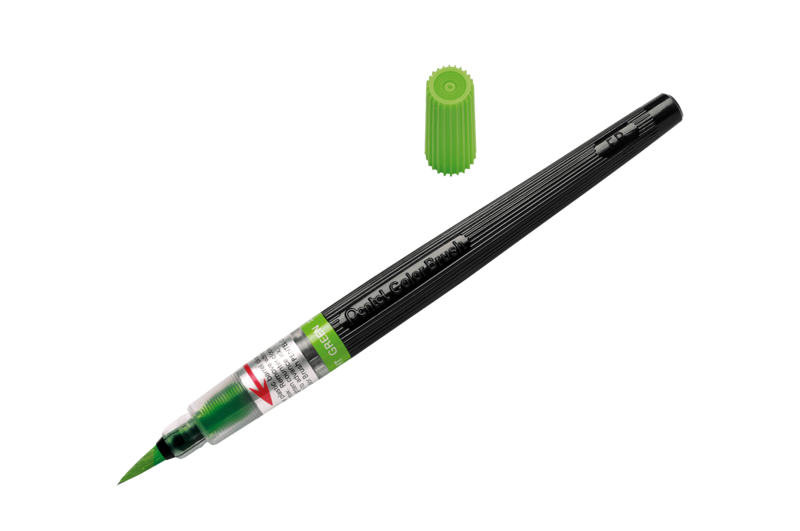 Also for handlettering a great tool! 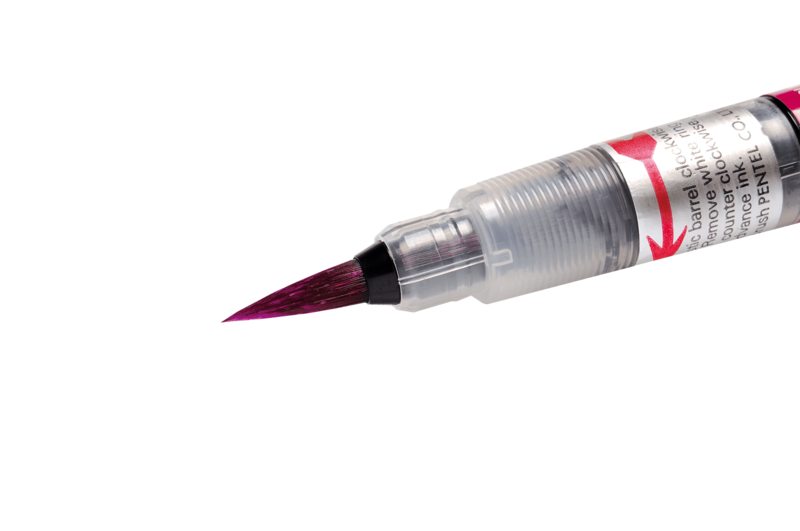 The Pentel Color Brush is a unique brush pen, filled with watercolor ink that combines three properties: a fine brush tip, bright watercolor paint in the shaft and the ability to use it universally and everywhere. The water colors contained are slightly flowing, fast drying, miscible with each other and can be mixed with water. This leads to colorful watercolor effects and many color nuances. 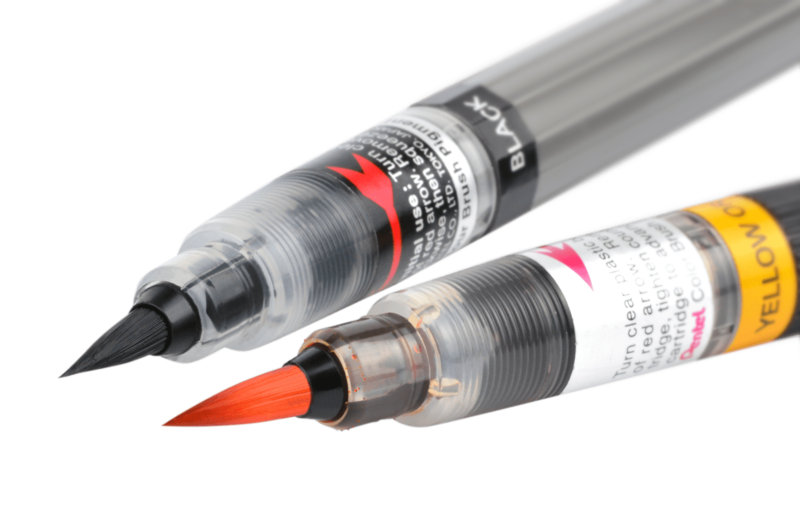 This makes the Color Brush ideal for watercolor painting, illustrations, manga, comics / cartoons and much more. Its soft brush tip allows a wide spectrum of characters with variable line widths. By varying the pressure on the brush tip fine, filigree spreads and rich, broad smears can be produced. 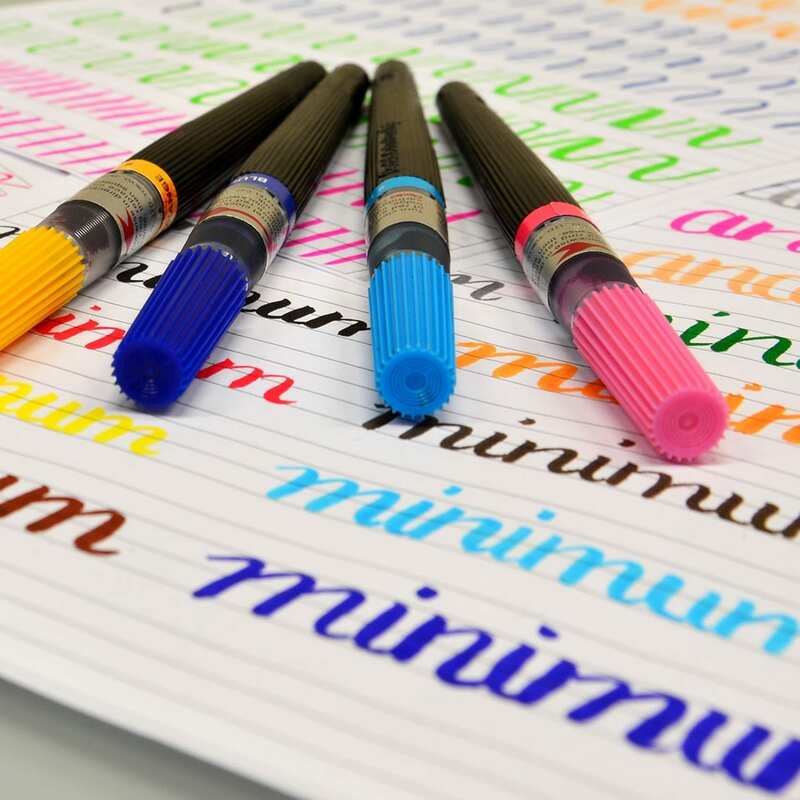 This makes it exactly the right instrument for those who are experienced in brushlettering and calligraphy and want to design individual, dynamic and large-format typefaces. 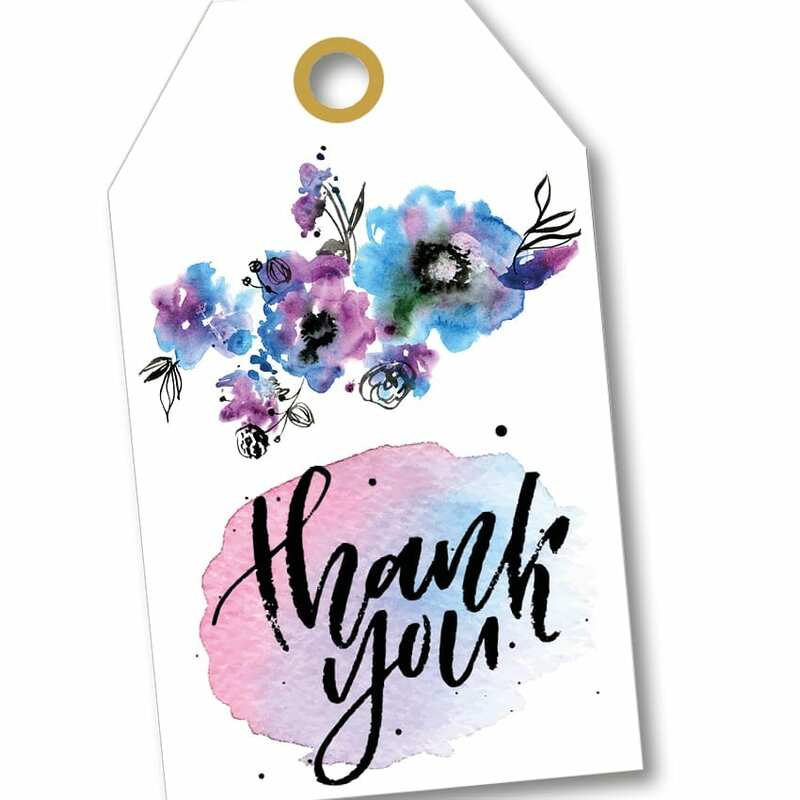 The Color Brush is the perfect tool for the trend themes brushlettering and watercolor painting. And also in the Bullet Journal an eye-catcher! 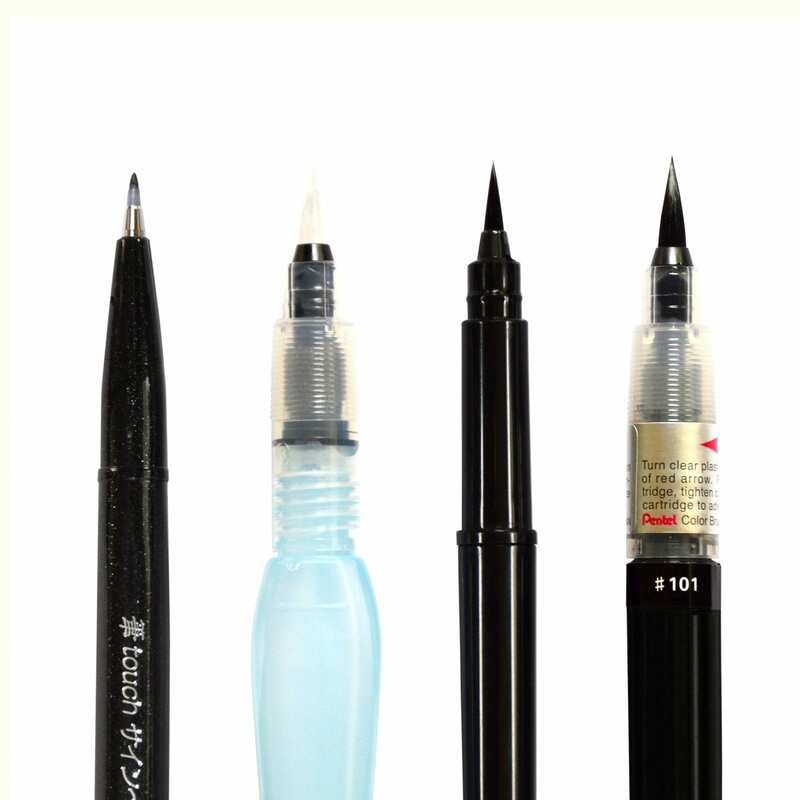 The Pentel Color Brush is ideal for creating watercolor backgrounds for letterings or small illustrations.